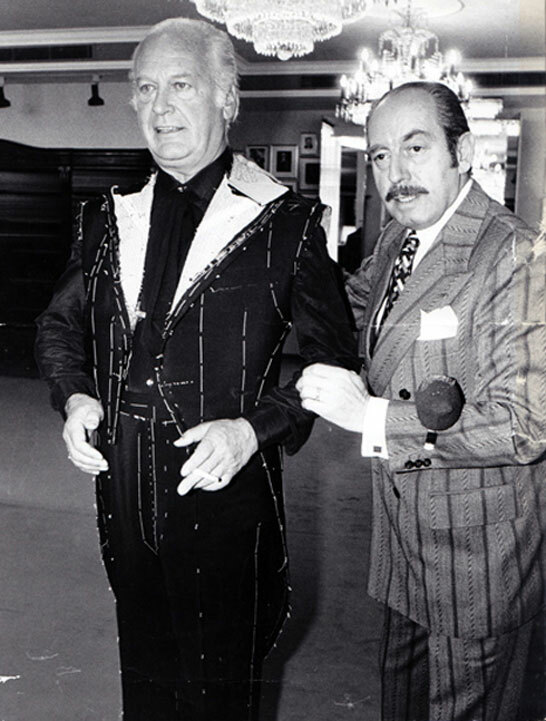 a fact that celebrity outfitter Max Dietl Sr. knew from the beginning of his career. His reputation of excellence in tailoring soon spread across national borders. 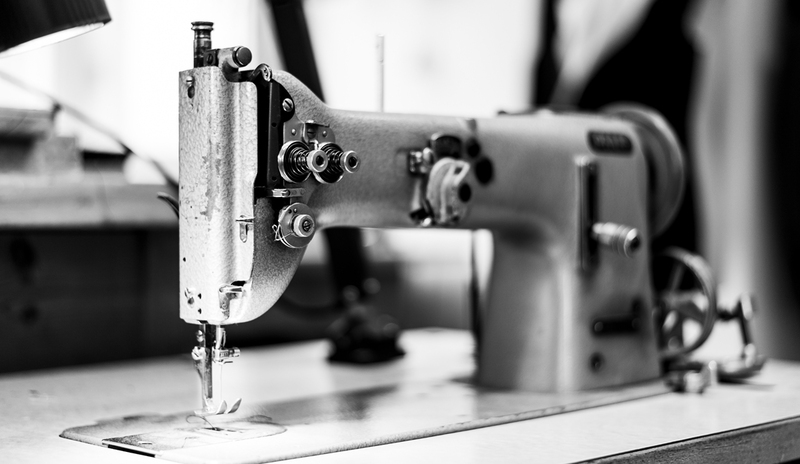 Many prominent clients from the ranks of politics and society around the globe soon made their way to Munich to be fitted with fine bespoke suits and master craftsmanship. 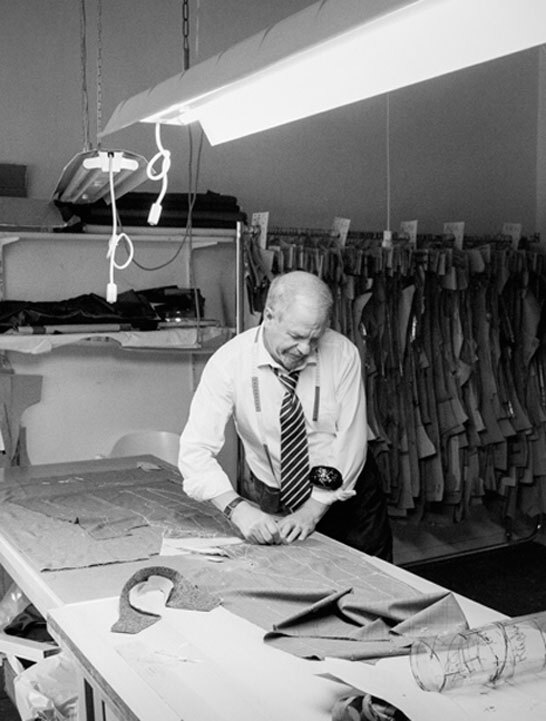 When his wife Gertraud Dietl expanded the house’s range to include haute couture and famous brands for ladies, she paved the future path of the family business. The exclusive haute couture shows held twice a year attracted the store’s customers from all over the world. The shop underwent an extensive remodelling in preparation for the 1972 Olympic Games in Munich. Driven by a strong sense of his family’s tradition, Max Dietl Jr. and his wife Inge took over the firm in the early nineties. Daughter Vanessa has also joined the fashion house. 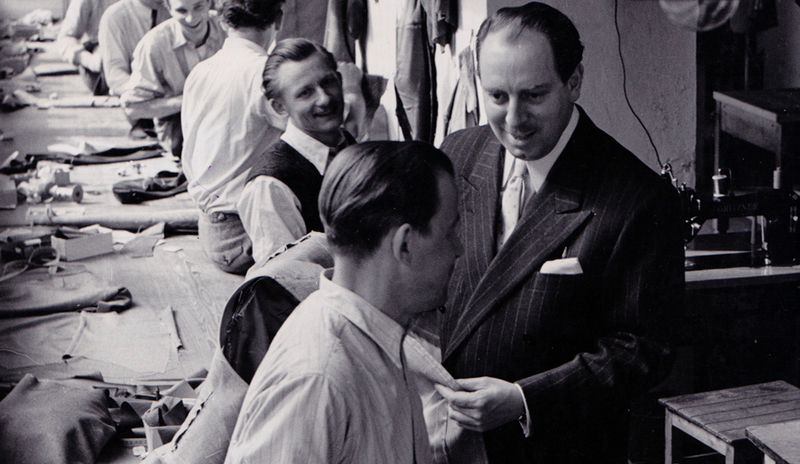 "FAMILY BUSINESSES ARE INTEGRAL TO THE FLAIR OF A CITY AS MUNICH."